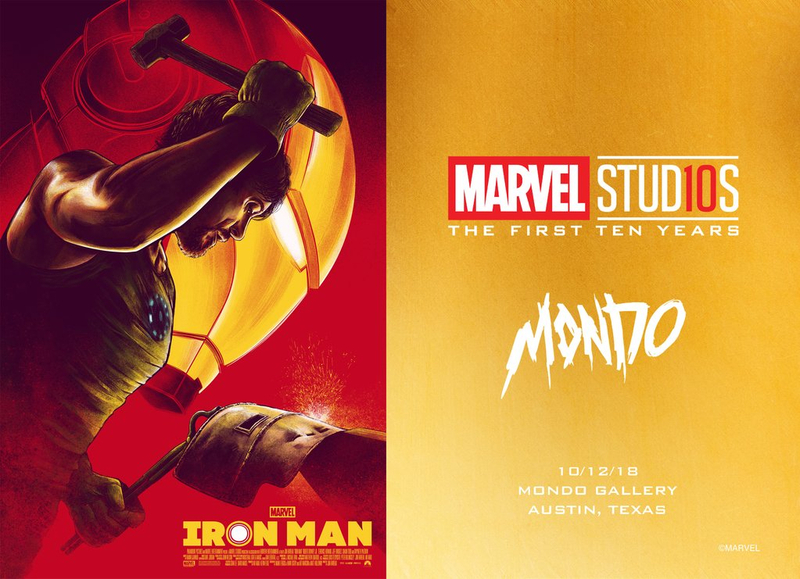 Mondo Gallery has announced a celebration of the 20 Marvel Cinematic Universe films with the Marvel Studios: The First Ten Years art show. The show will feature new pieces from some of Mondo’s “most sought after artists” as well as previously released pieces on display. The show postcard (seen below) features César Moreno’s print for 2008’s Iron Man. 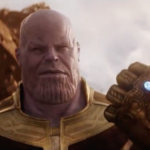 Marvel Studios: The First Ten Years will hold an opening night reception on Friday, October 12 with a special Family Day party the following morning. The show will be open during regular gallery hours, Tuesday – Saturday from 12PM – 6PM, through Saturday, October 20. The Mondo Gallery is located at 4115 Guadalupe Street in Austin, TX. For more information on the Gallery and the new show, visit Mondo’s official website. 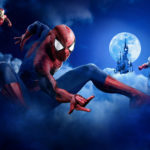 Insomniac Games may be removing an Easter Egg tied to an unfortunate marriage proposal from their recently released Marvel’s Spider-Man. Check out our review of the game here. Disney announced the list of categories for which they hope Black Panther will receive Academy Award consideration. 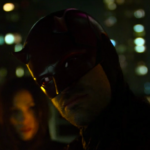 Netflix released a teaser for the upcoming third season of Marvel’s Daredevil, in which we see a much darker Matt Murdock. October release dates have been announced for Marvel’s Ant-Man and the Wasp.